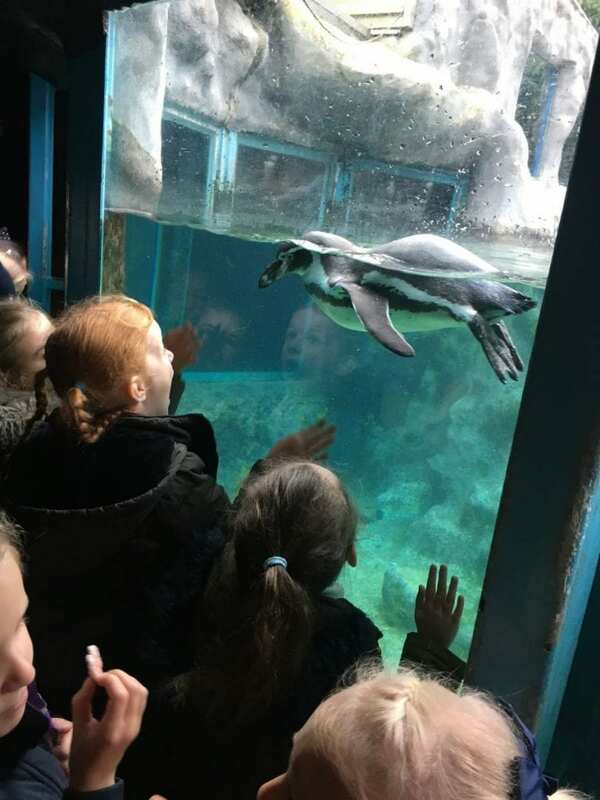 PENGIUNS swam right over pupils from Freshwater Primary Academy when they visited Colchester Zoo recently. Year one & two students learnt many facts about the animals; such as finding out there are 40 types of penguins. 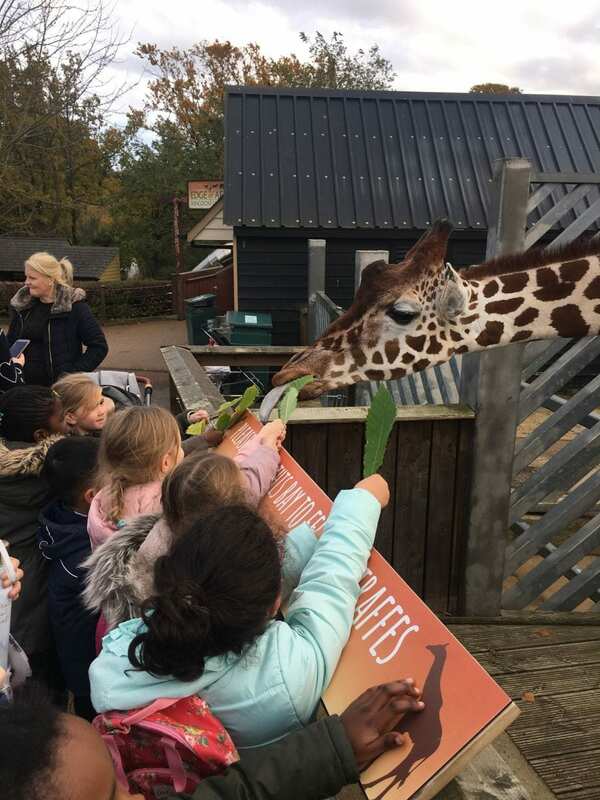 The School trip gave pupils the chance to learn information from the zookeepers as well as getting up close and personal with animals, including giraffes whilst feeding them. This trip ran parallel with the academic classes for year two as pupils are currently reading the book ‘Lost and Found’, about a lost penguin. They also have science and geography lessons about penguins.